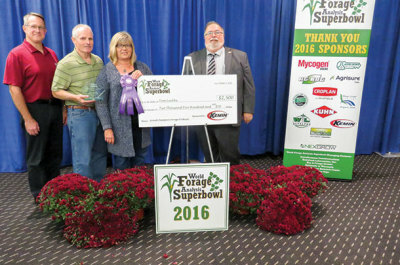 The World Forage Analysis Superbowl at the 2016 World Diary Expo recognized Tom Luebke of Mayer, MN, one of our long-time customers, as the Grand Champion Forage Producer. He planted an alfalfa/grass mixture of Kingfisher 243 Alfalfa, Kingfisher 402H Alfalfa, and Green Spirit Italian Rye Grass. 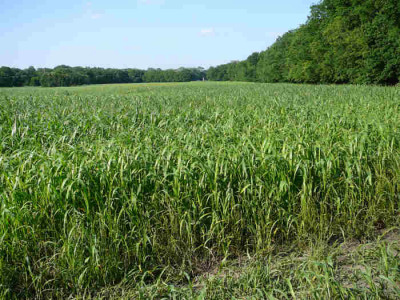 There are so many options when it comes to forage seed. We are here to help you decide which forage crop will help to improve your profitability and be the best forage for healthier cattle. Let us help you UNLOCK YOUR FARM'S POTENTIAL. 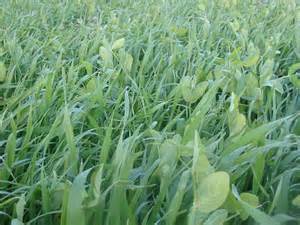 Provides leafy digestible forages combining the strength of two high quality, high tonnage, cool season forages. This blend provides the flexability for balage, silage or grazing. 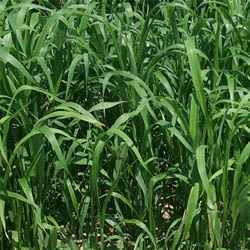 Sorghum & Sudangrass Crops that help you to become more profitable while feeding high forage diets. In ruminant animals, the combination of high sugars and highly digestible fiber meet the needs to provide enough energy for milk production in dairys or meat making in beef cattle. 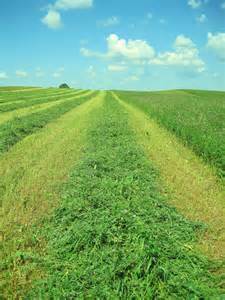 This hybrid alfalfa delivers a high level of digestible feed to your livestock. A 28-day cutting provides a 7-10% higher yield while maintaining maximum quality.